On the former site of Cafe Mish, which was more of a takeaway outlet, I wondered how Titu would work as a seated restaurant at this exclusive Mayfair address of Shepherd Market. With a cover of 16 seats, Titu is potentially the smallest restaurant in London and is the archetypal definition of a cosy restaurant. 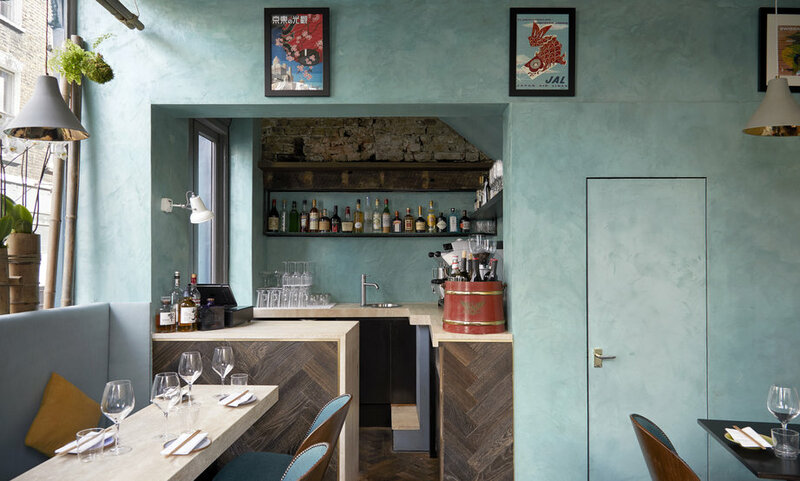 Although on their website, they say they are offering a pared-down menu, most of the dishes you will see rival the best of the top Asian-inspired restaurants in London. That is hardly surprising, considering the head chef, Jeff Tyler has a glittering CV, having worked at places like Roka, The Mandarin Oriental, and Novikov. Titu has the kind of menu where you just want to order every single dish. The snacks section is just great for accompanying cocktails with the likes of spicy edamame and shitake rice balls that help to soak up some alcohol. They even offer complementary lotus roots crisps with a delightfully spicy yuzu dipping sauce. 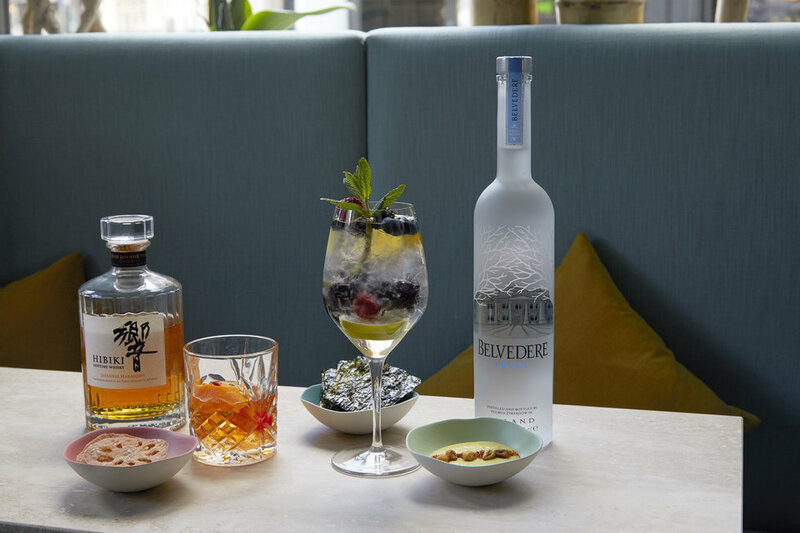 Their cocktail list has all the classics like espresso martinis and pisco sours or more adventurous options like crème brûlée martini. 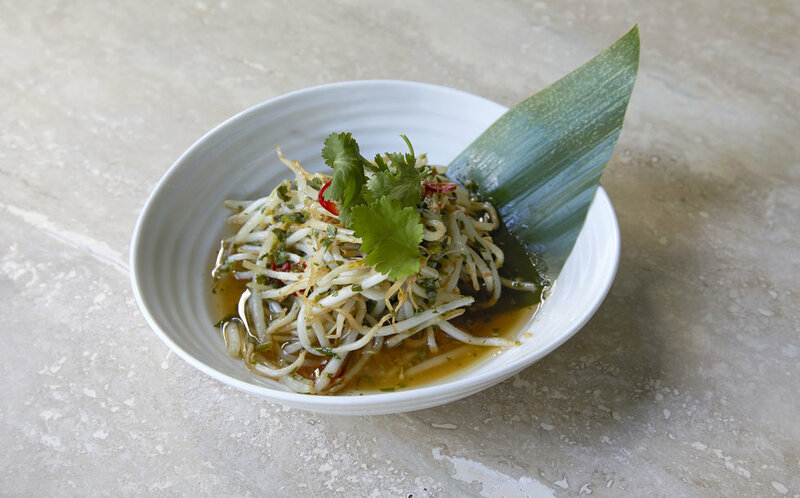 For those in need of their 5 a day, their salad section is relatively extensive; we tried both the bean sprout salad and the soft shell crab salad. The former had a refreshing crunch filled with delicate flavours whilst the latter was generously portioned and paired with a pomelo-type citrusy fruit which always works well against deep-fried dishes. Tuna jalapeno had a beautiful, vibrant pink colour whilst the jalapeno gave the fish a relatively spicy kick. They also offer a version with truffle as well for those who like strong tasting flavours without wanting their dish to be too spicy. 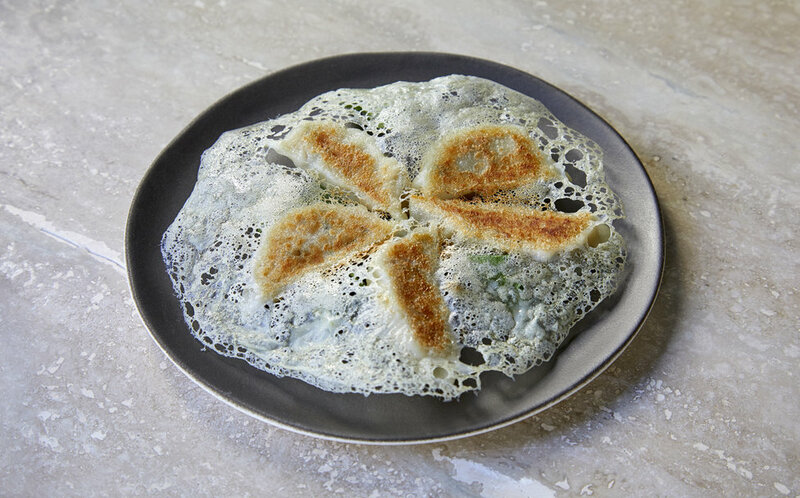 You might have noticed the hashtag #gyozadreams on their website and in their restaurant, as they specialise in producing these delectable Japanese dumplings. Their dumplings remind me of the lacey dumplings served at the Bun House with a crisp, starchy covering that gives the gyozas added crunch. The varieties on offer are well-thought out including the likes of chicken and cheese, chicken and foie gras and wagyu black pepper. My favourite was the creamy richness of the chicken and cheese, but the others were executed with similar precision. They do have the requisite burger and grilled baby chicken on the menu, but by that point, I had already lined my stomach with a multitude of gyozas. No doubt, the staff at Titu will be seeing a lot more of me in the not too distant future.